Before the Kardashian name became synonymous with reality television, it was associated with the late Robert Kardashian Sr., who was one of the most prominent lawyers in America. 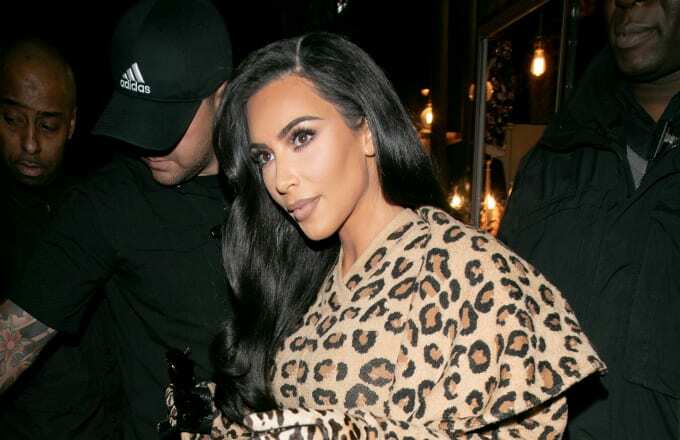 While the family has since become one of the biggest brands in the world, Kim Kardashian has opened up about her desires to return to the foundation laid by the family's patriarch. 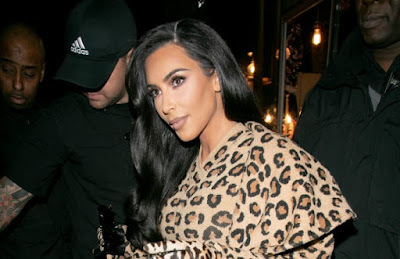 On Wednesday, Vogue released its May cover story featuring Kim Kardashian in which she revealed that she's studying to become a lawyer with a four-year apprenticeship with a law firm in San Francisco, and plans on taking the bar exam by 2022. She also lays out her plans to further pursue criminal justice reform. Kardashian first made political headlines after her meeting with President Trump, which led to the release of Alice Marie Johnson from prison. Seeing this "really good result" made Kim want to take learning the intricacies of the law more seriously. "I never in a million years thought we would get to the point of getting laws passed. That was really a turning point for me, she said.